Datsun redi-GO’s 2.38L pricing to attract 2-Wheeler buyers! Aiming to redefine the entry-level car segment, Datsun today launched India’s first urban cross Datsun redi-GO, at a starting price of INR 2,38,900. Modern, with zippy performance and stylish design, the Datsun redi-GO will be available in five variants at competitive prices. The pricing of redi-GO is so attractive that prospective 2-Wheeler buyers could potentially start considering buying a car rather than a bike! With Datsun redi-GO, we offer a unique urban-crossover styled in Japan, developed and manufactured in India. We are redefining conventional expectations and notions associated with the entry level car segment in India with a modern, fresh, stylish and accessible product. The Datsun redi-GO comes at a compelling price point and reaffirms Datsun philosophy of Dream, Access and Trust. 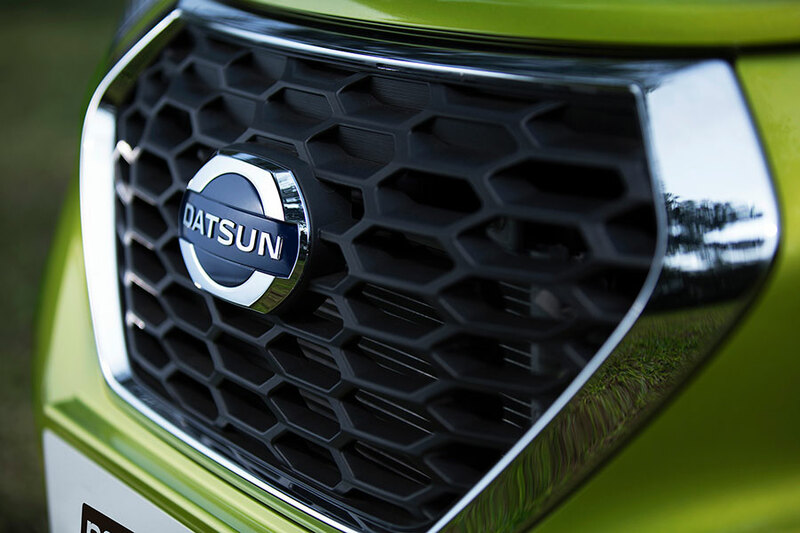 The Datsun redi-GO showcases a new Japanese design philosophy called YUKAN – which stands for brave and bold. It features ‘Tall-Boy’ styling and offers best-in-class ground clearance of 185 mm, extra roominess and excellent external visibility for the driver. 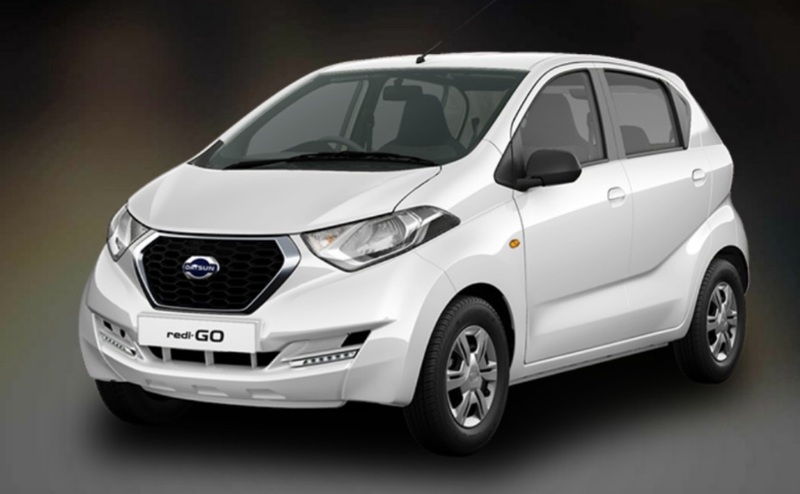 The Datsun redi-GO will be available in five attractive body colour options – White, Silver, Grey, Ruby and Lime. Check out all the Datsun redi-GO colors. 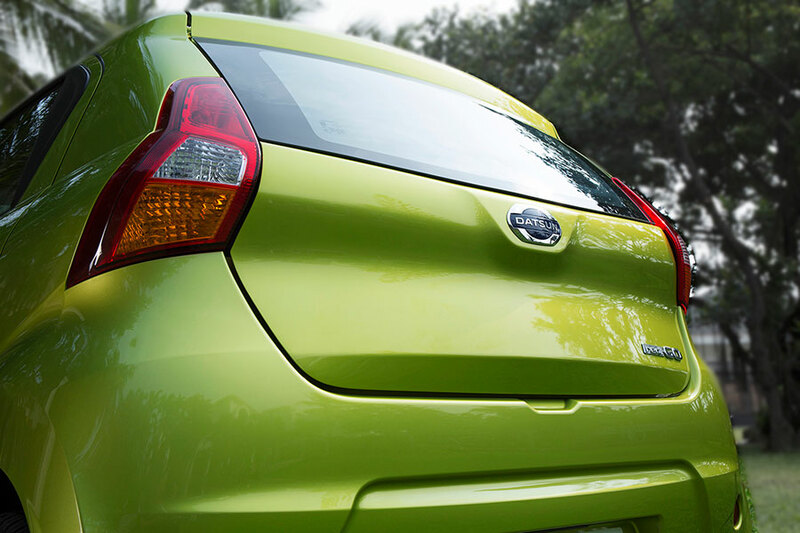 The new Datsun redi-GO delivers superior fuel economy of 25.17 kmpl. The all-new 0.8L three-cylinder i-SAT engine mated to a 5-speed manual transmission helps it accelerate from 0-100 km/h in 15.9 seconds. It achieves a top speed of 140 km/h. Its new suspension system allows it to offer a good balance between handling and ride comfort. What do you think about Datsun rediGO and its pricing? Let us know by commenting below.